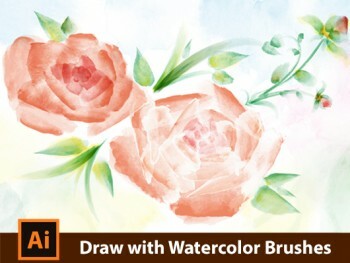 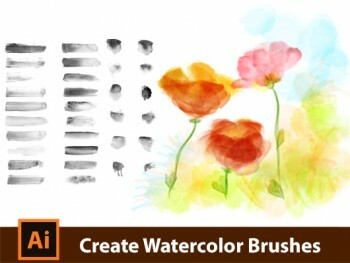 In this Adobe Illustrator Tutorial I show you how to draw Flowers with Dagubi Watercolor Brushes. 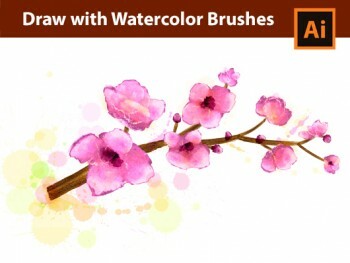 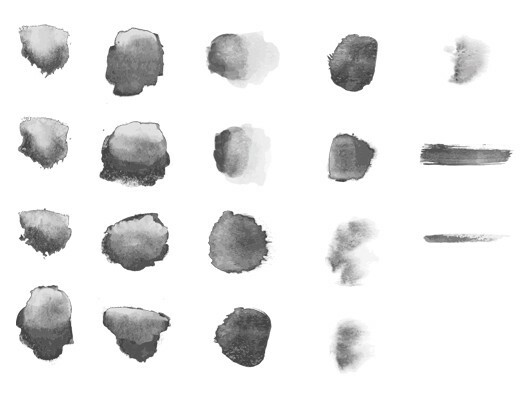 Learn how to draw with realistic Vector Watercolor Art Brushes in Adobe Illustrator. 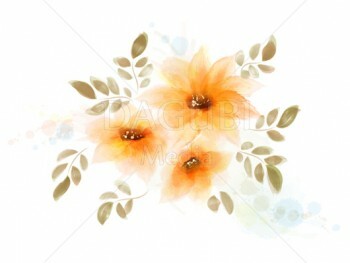 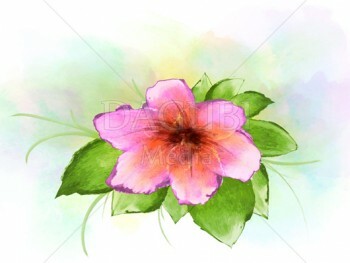 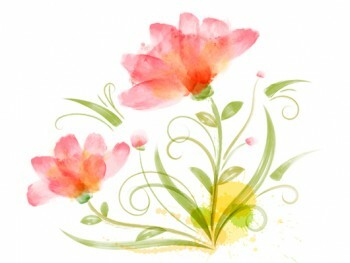 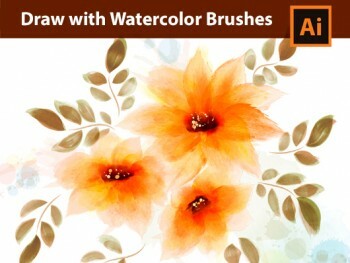 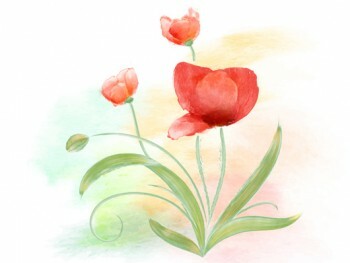 Draw Greeting Cards with Flowers and Leaves with Watercolor Brushes. 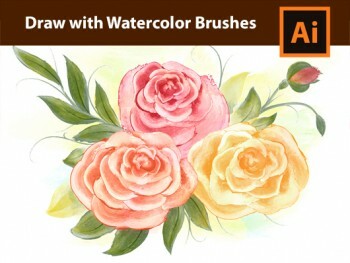 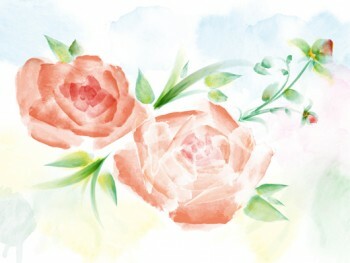 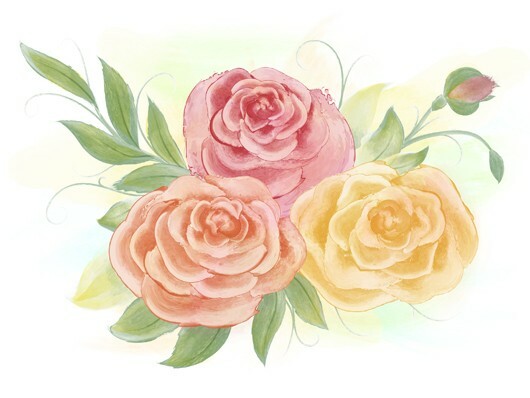 Watercolor Roses with Watercolor Vector Brushes. 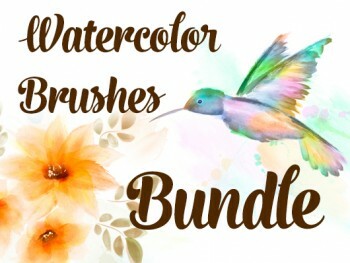 Includes 19 Brushes used in this Image.